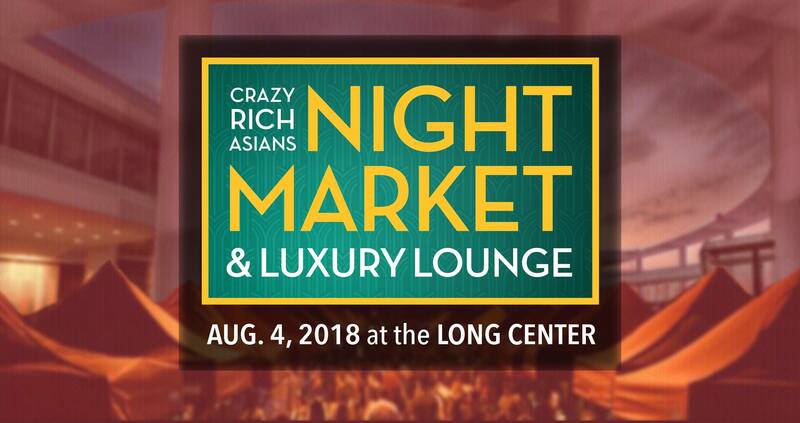 Come out to the largest Crazy Rich Asians promo event in the US! I will be providing the tunes. See u there!